What an interesting shot! 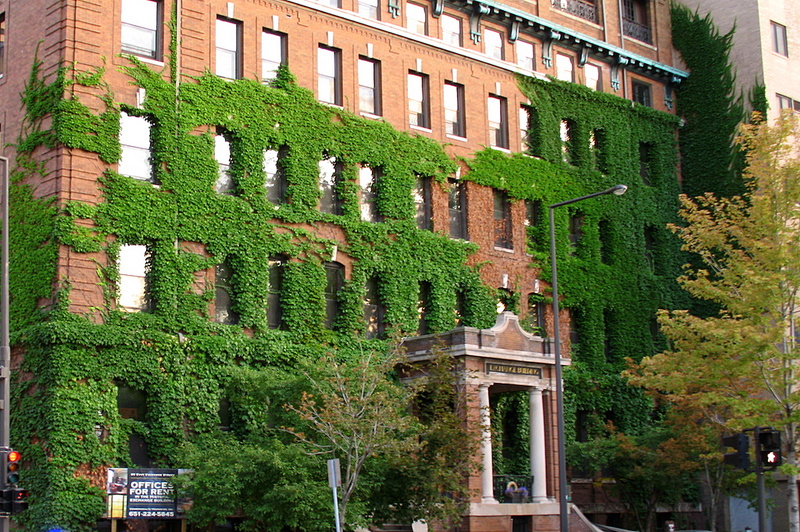 Painstakingly the ivy has even been trained around each window opening. Very nice. Awesome pic. Thanks for sharing! Steve, your last three posts of buildings havae been wonderful. Last time I saw you (ages ago!) your camera was broken. You have a new camera, right? What is it? And, I've love to see how you have been developing as a photographer. Very nice!! Beautiful building - love the entrance, the windows and all shown off by that beautiful ivy. Love the angle of your shot too. 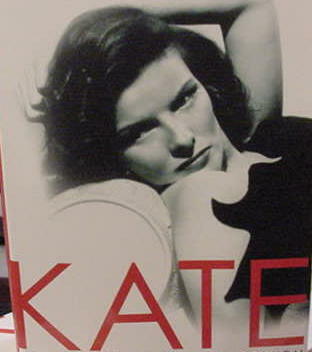 Kate - Thank you. I now have a Canon A640. My old camera was an A620. So similar model, just a newer model number.